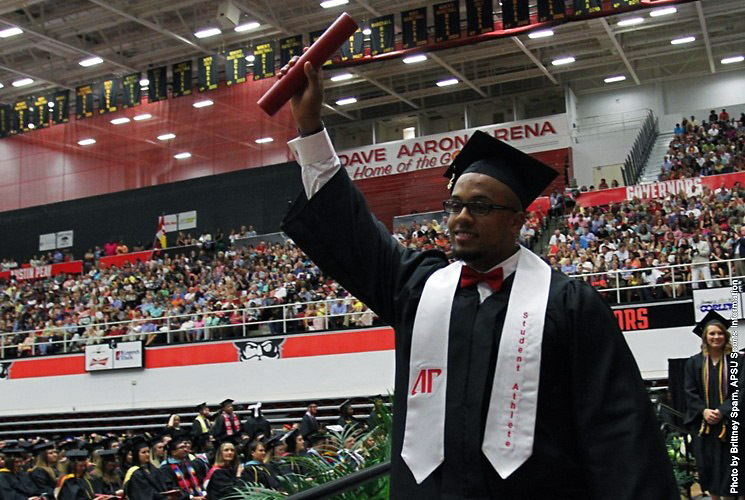 Clarksville, TN – Austin Peay State University held its Spring Commencement ceremonies, May 8th at the Dunn Center, with 43 Governors and Lady Govs athletes not only picking up their respective degrees, but also leaving a legacy of success during their time on campus. 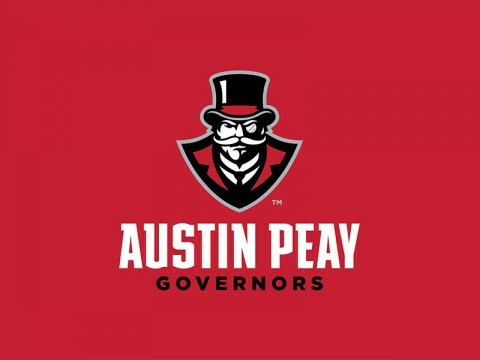 The 42 graduating athletes represented 12 of 14 teams at Austin Peay, with only the women’s cross country and tennis teams not having any team member graduate this spring. Clarksville, TN – Forty-three Austin Peay State University student-athletes participated in Spring Commencement ceremonies, Friday, at the APSU Dunn Center. 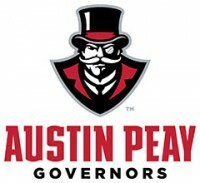 The following Austin Peay student-athletes, athletics alumni and departmental employees were bachelor’s degree candidates for the May 2015 Commencement. 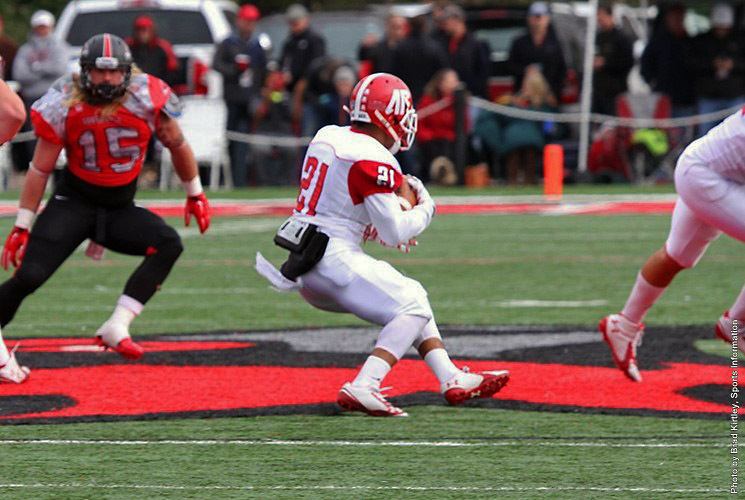 Clarksville, TN – It’s Senior Day when the Austin Peay football team wraps up the 2014 season by playing host to Tennessee Tech, 4:00pm, Saturday. Saturday’s contest not only will be the final home appearance for the seniors but the final time those 18 will represent APSU on the football field. Clarksville, TN – Players, coaches and fans of Austin Peay State University football have been waiting for this day since the wrecking ball took down old Governors Stadium following the 2013 football season, with the 19-million dollar new Governors Stadium making its debut on September 13th, with the University of Tennessee Chattanooga coming to town for a 4:00pm contest. Clarksville, TN – A different Austin Peay State University football team was evident after the first day of practice, Tuesday morning, as the Governors underwent their first official 2014 practice. Practicing in shorts in upper-80s temperatures, the Governors practiced for two hours on the east end of Morgan Brothers Soccer Field. Fort Campbell, KY – In front of a large crowd at Fryar Stadium, Austin Peay State University football team’s new offense came to the forefront in a 31-7 victory for the Red squad in the annual Red-and-White Game to conclude spring practice. 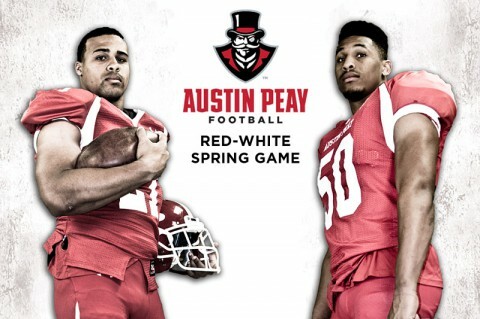 Clarksville, TN – Since announcing the annual Red-and-White Spring Game would be held at Fort Campbell this season, Austin Peay State University has put much effort and many words into making the Clarksville community aware of all events leading up to and surrounding Saturday’s big day at Fryar Stadium. 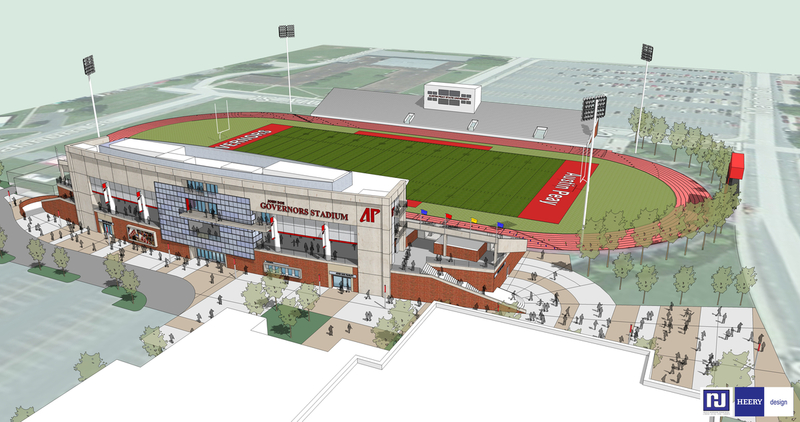 Clarksville, TN – After seven practices, Austin Peay State University’s football team will scrimmage for the first time, 9:30am, Saturday, in Governors Stadium. 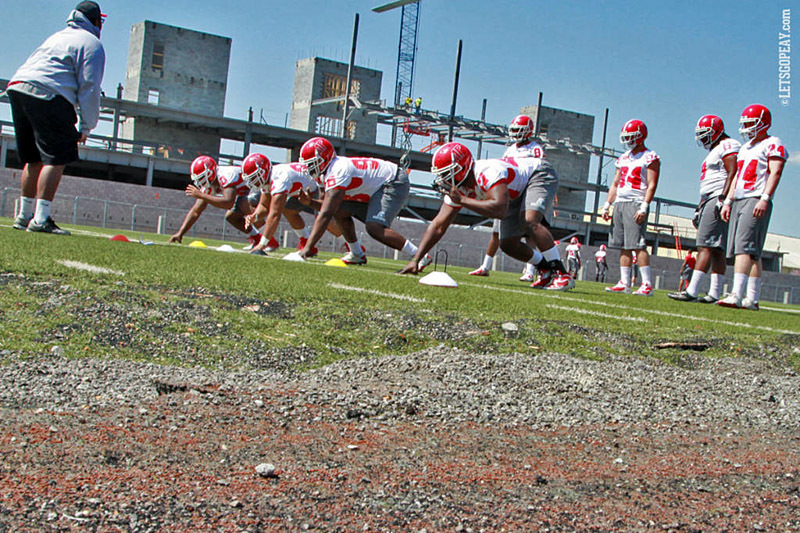 The scrimmage is open to the public. Entrance is expected to be on the east side or in the north end zone. 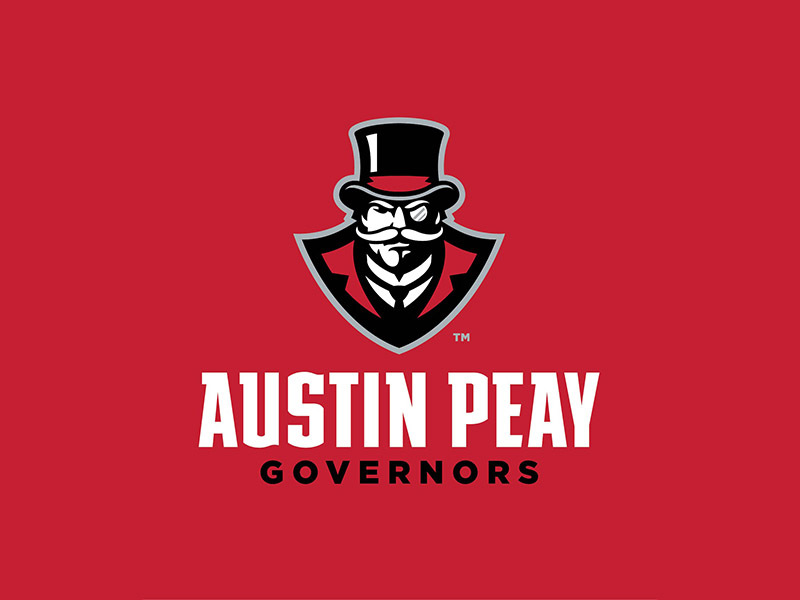 Clarksville, TN – Austin Peay State University’s football team got down 14-0 to Tennessee Martin after one quarter of play, October 26th at Governors Stadium, on their way to both a Ohio Valley Conference and a Homecoming loss, 38-14. 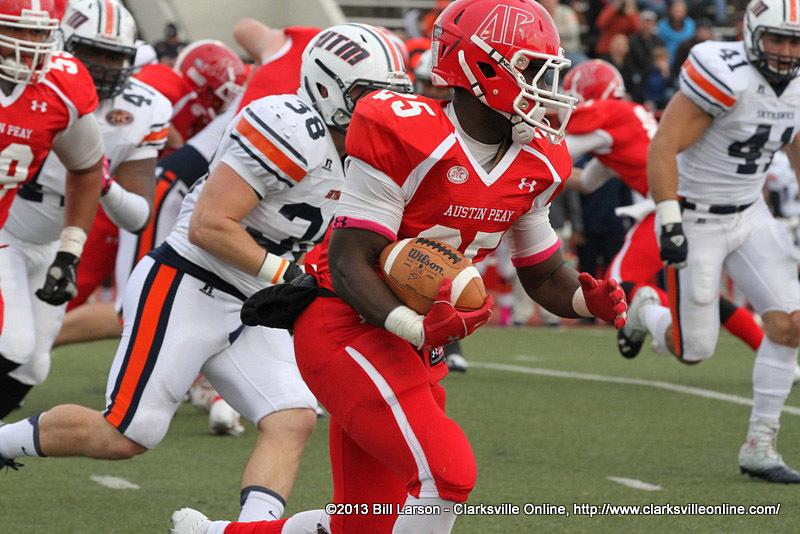 Austin Peay running back Omar Williams breaks loose for a 46 yard run Saturday against the UT Martin Skyhawks.